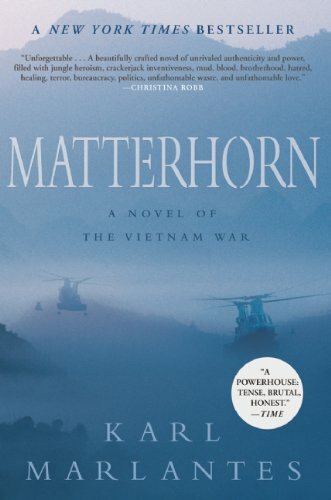 Home > What was Nixon’s Vietnamization Policy? Vietnamization was a policy of the Nixon administration during the Vietnam War soon after President Nixon took office in January 1969. The plan was to train, equip and expand South Vietnamese forces so that they could take over more military responsibilities for their own defense against the North communists, and at the same time, allowed the U.S. to gradually withdraw its combat troops from South Vietnam. By the time Nixon took office, the U.S. combat troops had already been fighting in Vietnam for nearly 4 years since 1965, and some 31,000 had lost their lives. Nonetheless, that military support and commitment had made little progress in defeating nor preventing the advancement of North Vietnamese troops and the Viet Cong. Under fierce and intense protests and criticism in- and outside the country, Nixon and his advisers sought a way to disengage U.S. combat forces without appearing to abandon South Vietnam in the war against the Communists. They then came out with a new strategy called “Vietnamization”. Nixon announced the strategy to the American people in a broadcast speech on November 3, 1969, in which he emphasized how his approach contrasted with the “Americanization” strategy of his predecessor Lyndon Johnson (1908-73). In June 1969, the first 25,000 U.S. troops were withdrawn from Vietnam. Another 60,000 troops would follow by the end of the year. U.S. Secretary of Defense Melvin Laird (1922-) is the mastermind of Nixon’s Vietnamization strategy. He first used the term in March 1969 after a visit to South Vietnam. How effective was the Vietnamization? 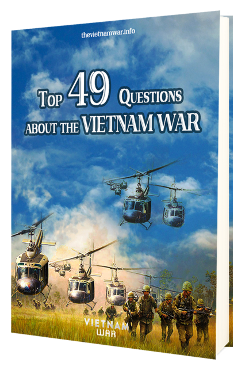 Previous Post: Who won the Vietnam War? Next Post: How effective was the Vietnamization?